SSU Things To Do was created to help students find fun stuff to do in the area! In this lifestyle series we give an inside look of activities, local eateries, and entertaining things to do through videos and blog posts. From trendy spots to grab a bite to Instagram-able hiking spots, this is your Sonoma County guide. Take a look at our hashtag #SSUTTD on social media and our Youtube Channel to see what lively things you can do! Join us in discovering cool spots around SSU by subscribing + following along the adventure! Take a fun ride through Scandia—From mini golf, arcade fun to go-karts and more, there's something for everyone! Sonoma County is home to some incredible shopping centers for any budget. 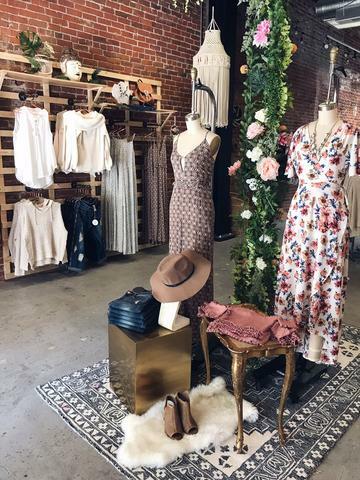 From thrift store finds to local boutiques, check out our top picks for shopping in Sonoma County. 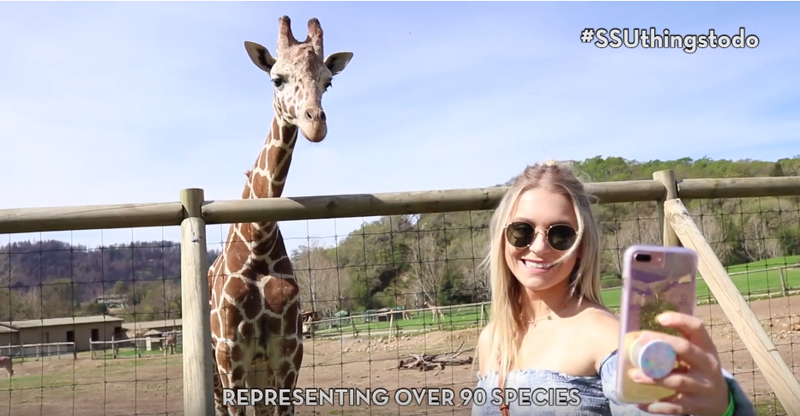 Get a taste of an African safari adventure in Santa Rosa—visit Safari West, home to cheetahs, giraffes, lemurs and more. For some of the best food trucks, eats and drinks in Petaluma, check out the Block. The trucks rotate every week so there's always something new to try at this local food park.